Why is the church here? Do we still have a place in the world? 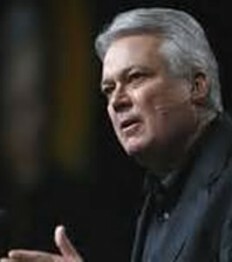 In his letter to the Philippians, Paul gives advice that is invaluable to the 21st century church. The Philippians were assembled in the middle of a corrupt, sensual society, fighting against the norms of the world around them. They were God’s representatives in a secular society, and they maintained a singular focus, vision, and purpose. 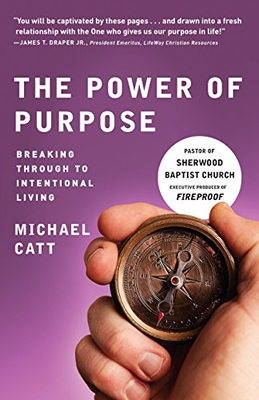 In The Power of Purpose, Pastor Michael Catt walks us through this letter to the Philippians, exploring how God is still calling His church, even in the rapidly changing world of the 21st century, to be his representatives. He is calling us to maintain a singular focus and vision. He is calling us to the power of purpose.